On average, a non-fatal injury crash at work that involves distraction costs an employer $72,442 – according to the Network of Employers for Traffic Safety (NETS) Cost of crashes. The National Safety Council has free materials for Distracted Driving Awareness Month. Help save lives. 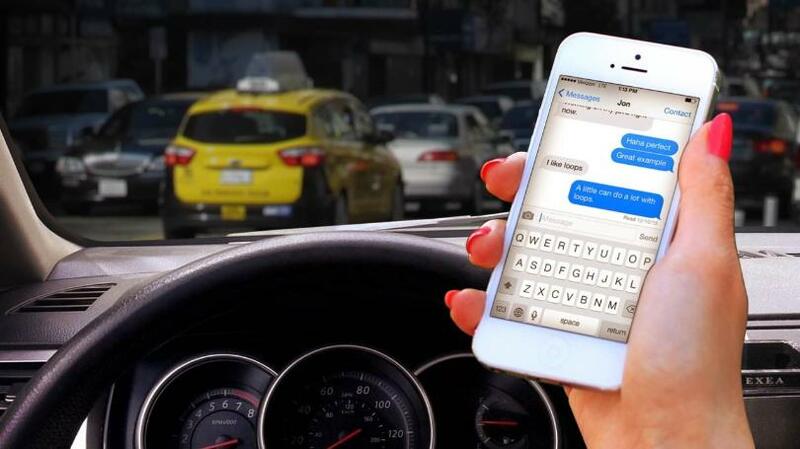 Talking and texting on a phone are driving distractions. 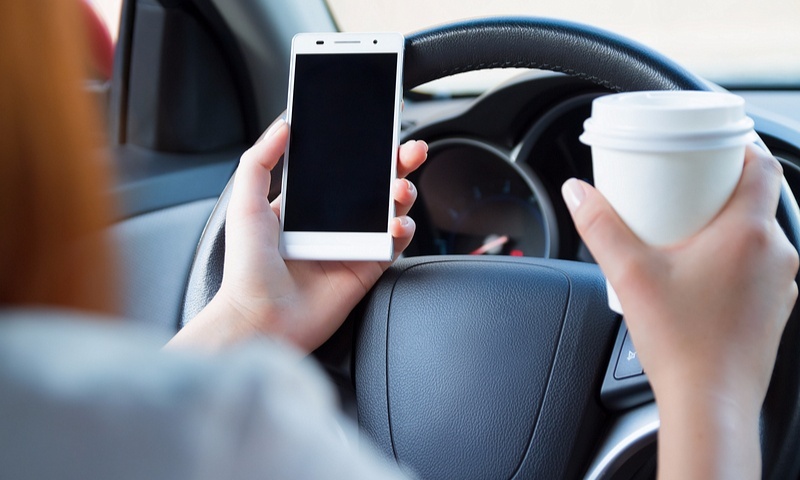 Texting while driving is especially dangerous because it combines all three types of distractions. Hands-free phones are not necessarily safer than hand-held devices. Your brain has limited ability to perform two tasks at the same time. When driving becomes secondary, you pay less attention to possible dangers on the road. A worker who is driving a motor vehicle while negotiating a complex or contentious business deal over the phone at the same time is at greater risk of being in a crash. In this situation, neither task – driving a vehicle or doing business – gets the attention it deserves.